Dispatch from the Cattle Drive! At this point, I&apos;m on Day 2 of riding through Nevada with my mom, 200 cows, and 50 volunteers and cowboys heading towards Reno, Nevada for the Reno Rodeo. Since I&apos;m without service entirely for the next few days (and hoooome, home on the range), here are a few of the picks I culled for today, before leaving. Enjoy, and see you back here next week! 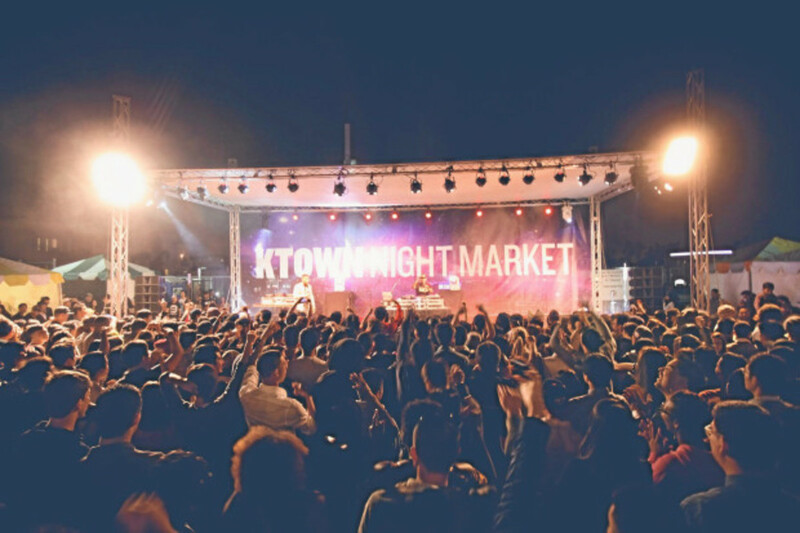 There are so many great food events happening this weekend in L.A. Don&apos;t miss the Koreatown Night Market with plenty of Korean food (vendors announced on their Instagram) and performances starting at 4 PM on Saturday (tickets available here), or the first-ever DTLA Donut Festival, featuring some of my favorite donuts in town—from Trejo&apos;s to Fat Uncle Farms—all in one place. P.S., Summer movie nights are officially back and it feels like they&apos;re everywhere! 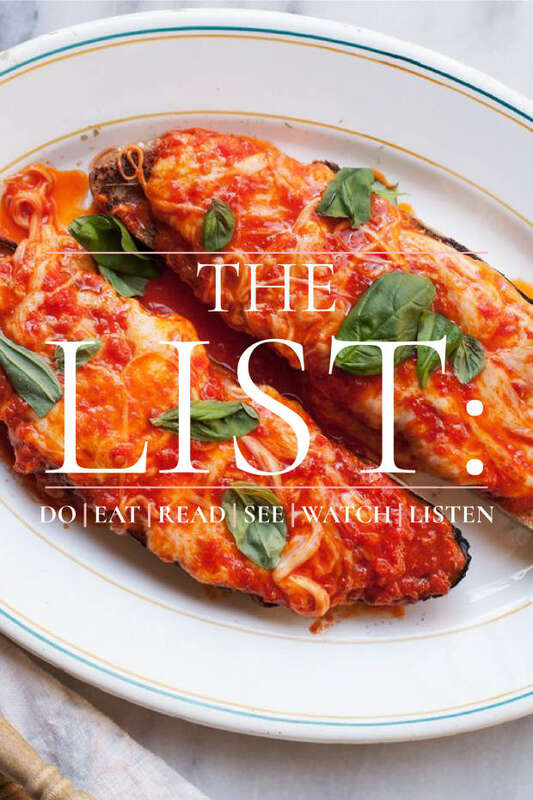 Yes there are the favorites, like Cinespia, but here are two that are a bit more under-the-radar and smaller, at Sweet Rose Creamery (kid-friendly) and Mr. C&apos;s Beverly Hills. The bread absorbs the butter, giving it the sort of greasy toastiness usually reserved for a Reuben or a grilled cheese. 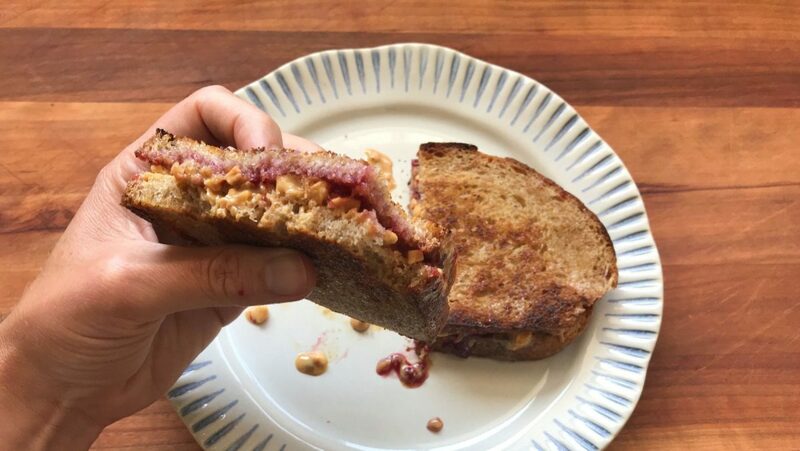 And the crisp texture saves the sandwich from getting soggy—a great feature if you need to wrap it in a paper towel and take it on the road. Best part? You already have all the ingredients. 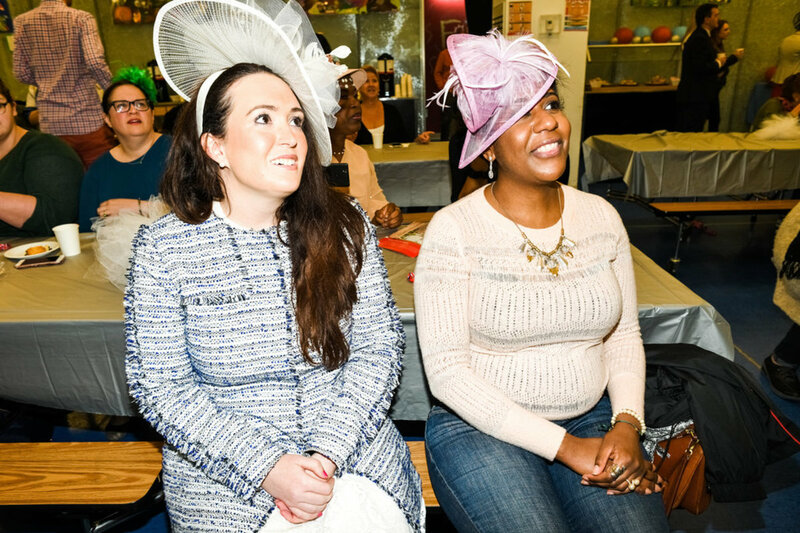 This week, New York Times Magazine published an issue entirely dedicated to one day of love in New York City—with photos and text written in a 24-hour time frame, and a fantastic interactive page to go with it. 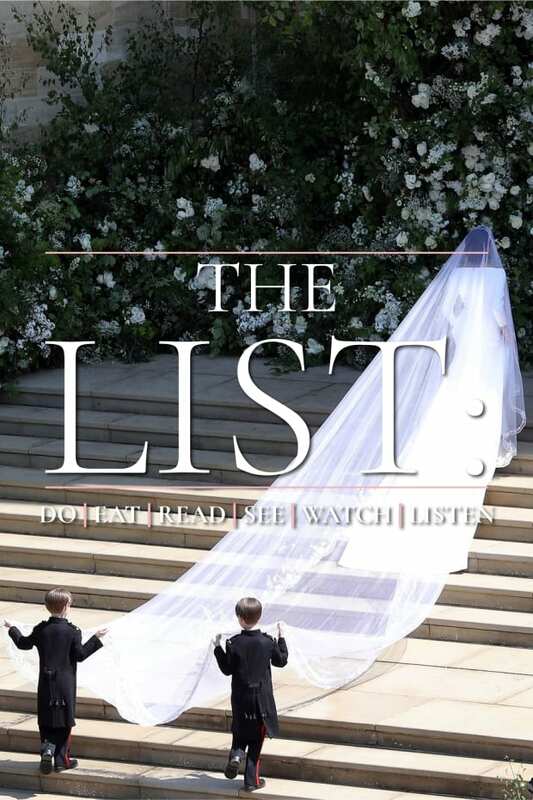 The issue covers a wide range of &apos;love&apos;—from 24 hours of kisses in New York (each of which grace one of the 24 covers of the magazine), to profiles on the New Yorkers who woke up to watch the Royal Wedding, and signs of romance on the Staten Island Ferry. My favorite piece though was coverage on the bedtime routines of real couples, which offers a uniquely intimate look at a wide range of couples. 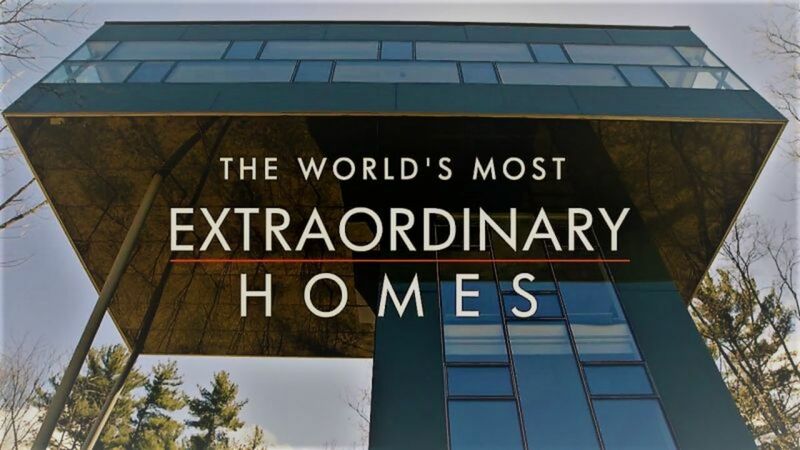 As much as I love interior design, I rarely find myself drawn towards shows about it—until Jonah and I began watching The World&apos;s Most Extraordinary Homes last week. The BBC show, which is available to stream on Netflix, features architect Piers Taylor and British actress Caroline Quentin as they accept the keys to beautiful homes, exploring them, then meeting with the homeowners and architects behind them. The shows are hokey but also incredibly charming—I basically chortle at Piers and Caroline&apos;s back and forth teasing. Similar to Planet Earth, each episode explores houses in a different environment, from chalets in mountains to beach and island homes—my favorite being an incredible house in Oslo. Side note: For those who have seen the show, I cannot get over the homeowners Karen and David (from the desert house in the first episode) and the fact that she casually left the door open for a year. Am I the only one blown away by this? I don&apos;t usually listen to audiobooks—I&apos;m such an enormous fan of podcasts, that I rarely want to allocate my drives to listening to anything other than my favorite &apos;casts—but I made an exception on my nine-hour drive home to Reno last Friday. 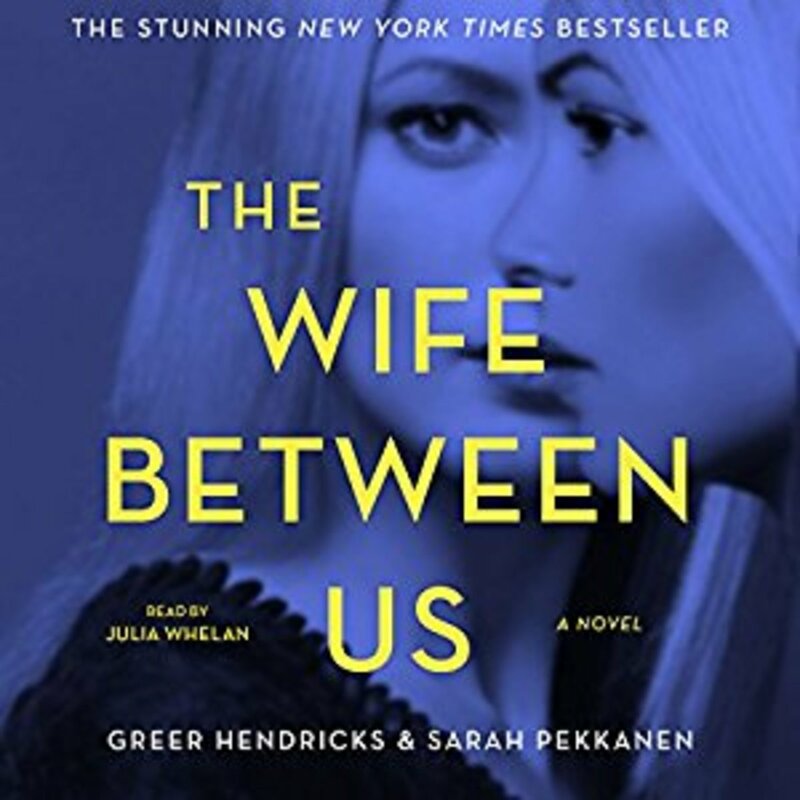 After combing through audiobook recommendations, I landed on Greer Hendricks and Sarah Pekkanen&apos;s book, The Wife Between Us. 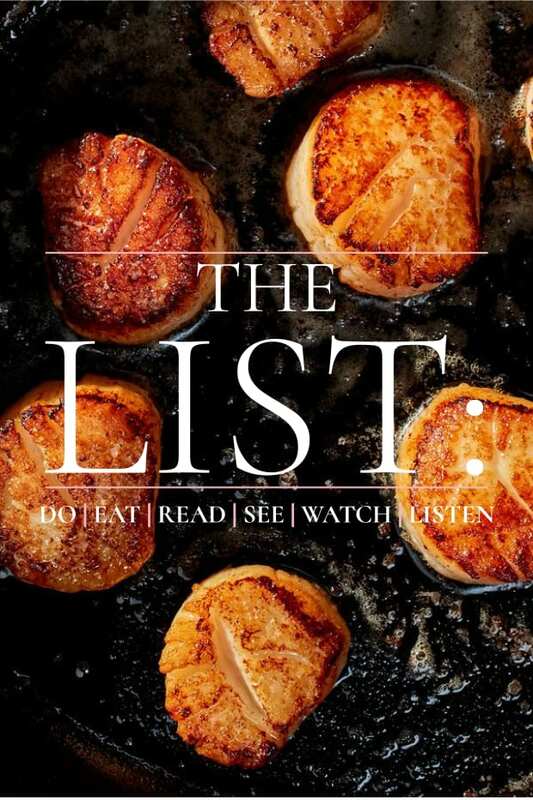 My concerns that I wouldn&apos;t be absorbed by listening to a novel were dispelled almost immediately—Julia Whelan&apos;s narration pulled me into the story from the first chapter and I can&apos;t remember being so shocked by the twists of a book since Gone Girl. 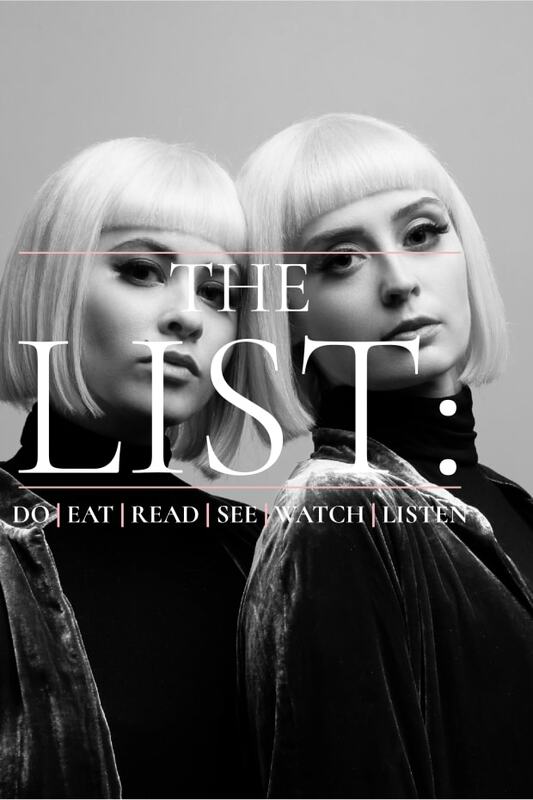 I don&apos;t want to say much about the plot, so that I don&apos;t give too much away about the story of an obsessive jealous ex-wife and her obsession with her husband&apos;s new bride-to-be but I highly recommend you give it a listen (or a read).